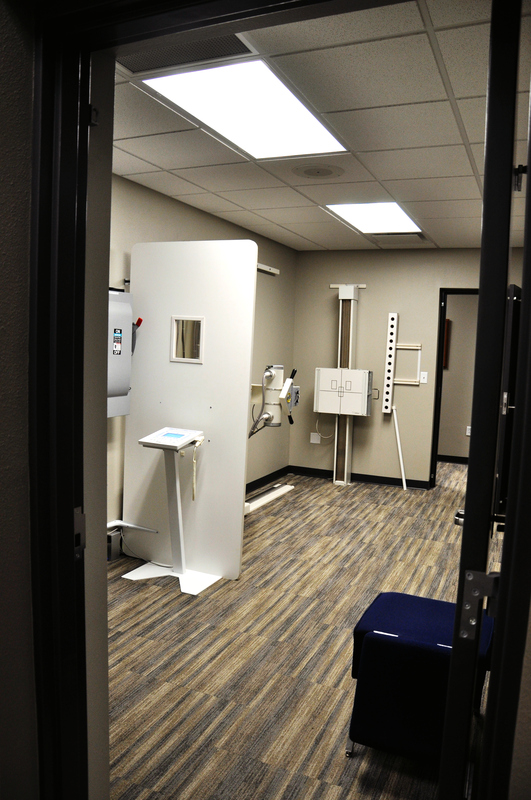 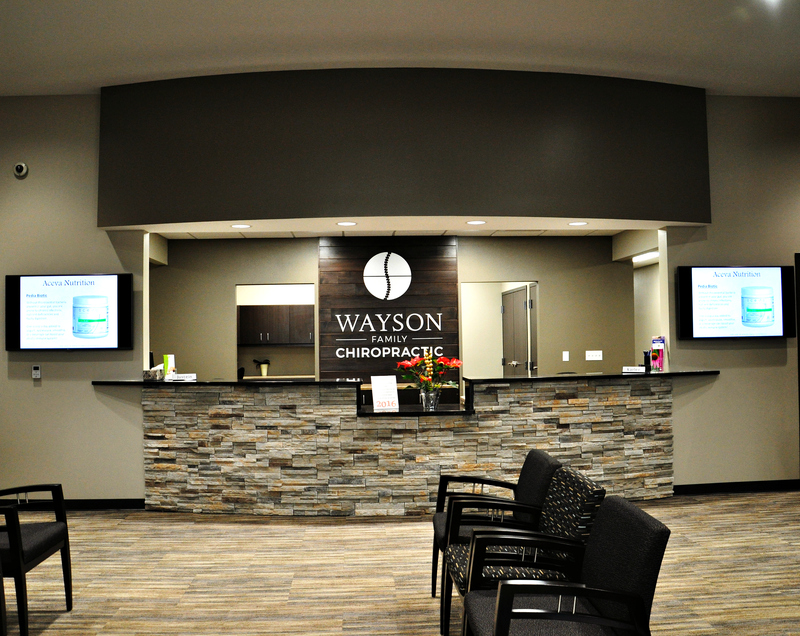 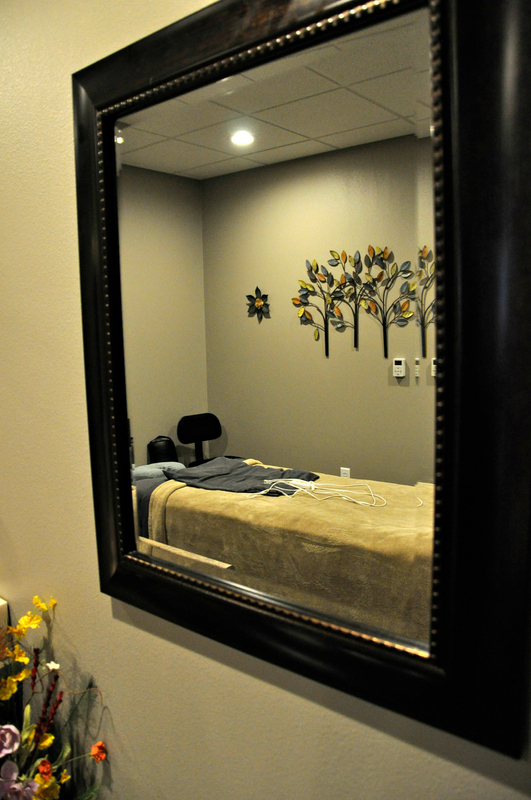 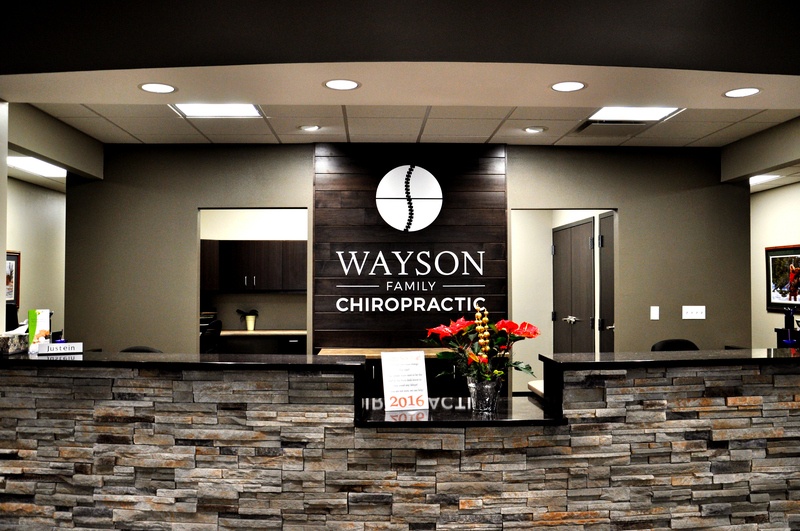 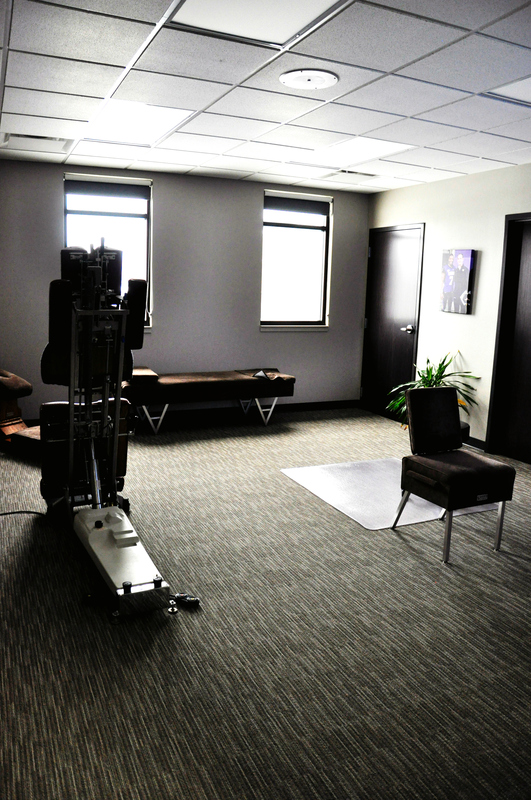 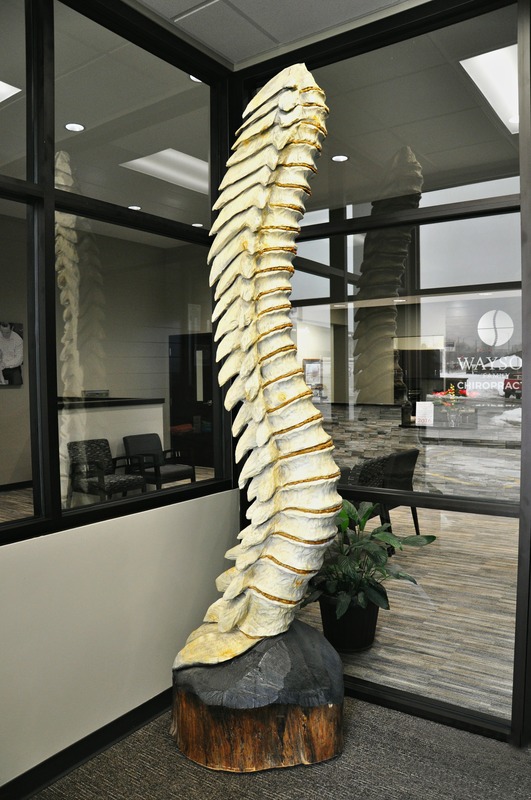 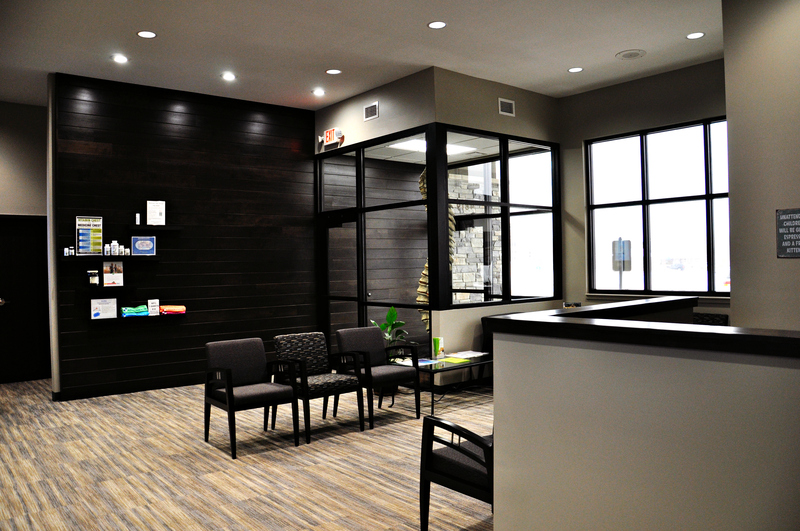 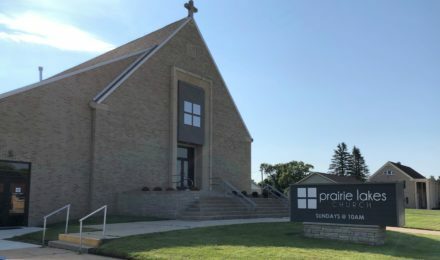 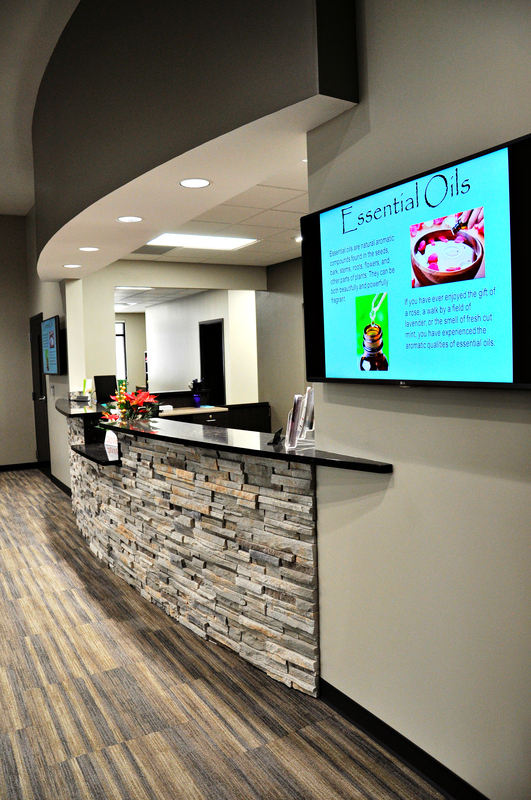 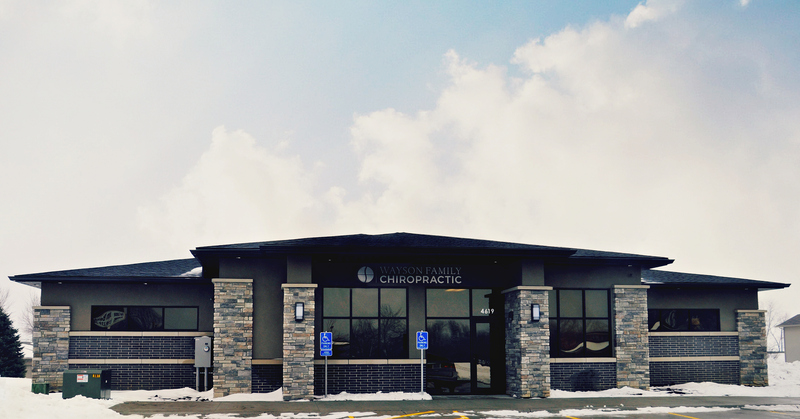 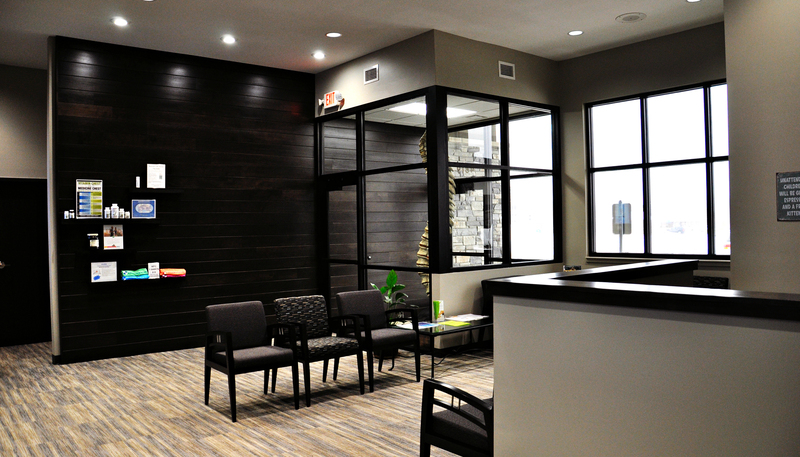 The Wayson Family Chiropractic project was a design build project for a 4,000 SF chiropractic building that included adjustment rooms, offices, and a safe room. 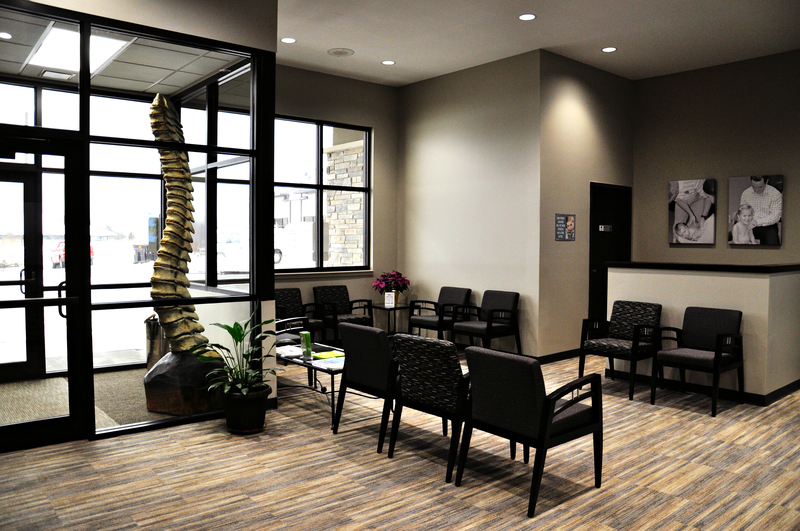 Construction of a 6,000 SF shell space for future retail build out (build out of 3,000 SF occurred end of year 2015 by Peters Construction as separate project). 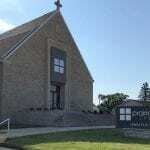 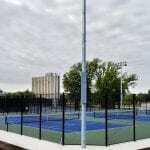 Included associated site work, utilities, and paving.